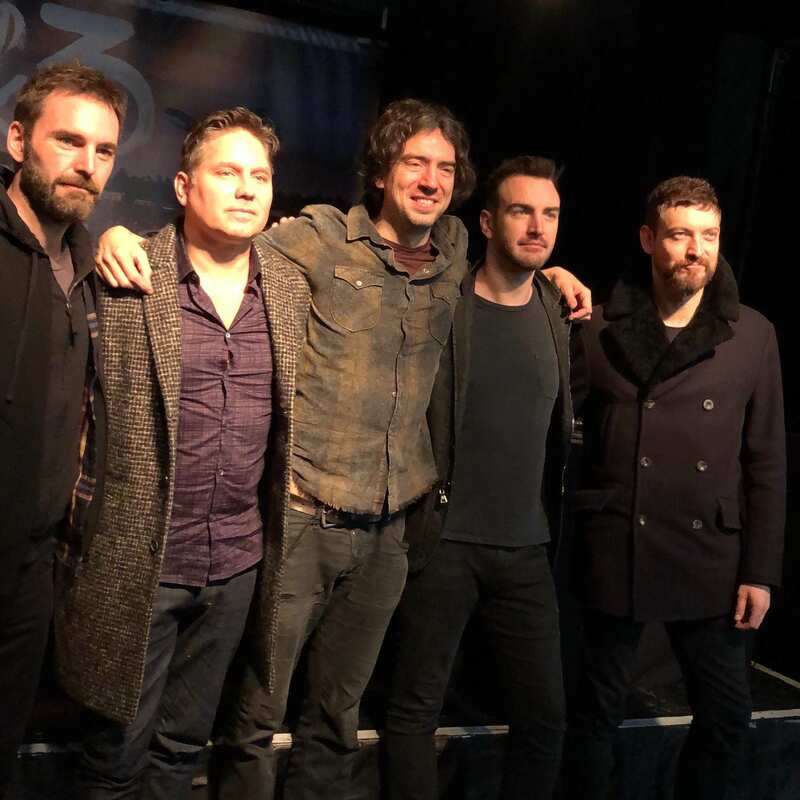 Snow Patrol, the biggest band that Northern Ireland has ever produced have announced a massive show. They are returning to Ward Park in Bangor on Saturday 25th May 2019. It will be the third time the band has played Ward Park and last time it was the loudest, biggest and most spectacular gigs in Northern Ireland. The size of the crowd at their previous show there in 2010 broke records. Lead singer Gary Lightbody said, "it was only a matter of time". The one-day event will see Snow Patrol supported by a host of local bands, including Foy Vance, Ash, Brand New Friend and Kitt Philippa. Ward Park 3 will be a celebration of Northern Irish music, a day for people to come together and celebrate their rich history and to invite an international audience to come and see everything that NI has to offer. Tickets go on sale Friday 14th December at 9am from all Ticketmaster outlets and online via ticketmaster.ie. 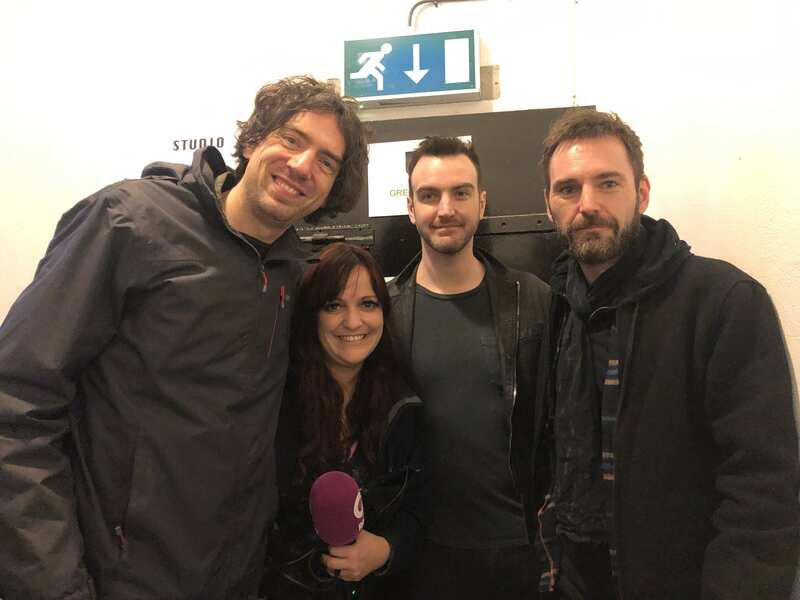 Q Radio presenter Yazz pictured with Gary Lightbody and band members.